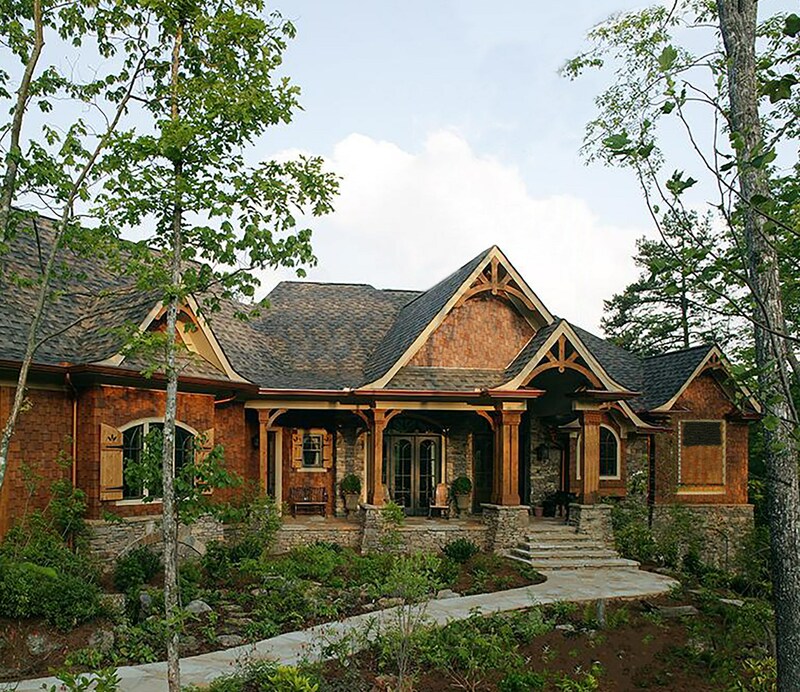 LOOKING TO BUILD YOUR LUXURY DREAM HOME ON A BEAUTIFULLY WOODED LOT, Bridlewood offers 100 acres of conservancy space, feel like you are tucked away in the woods with these gorgeous lots. 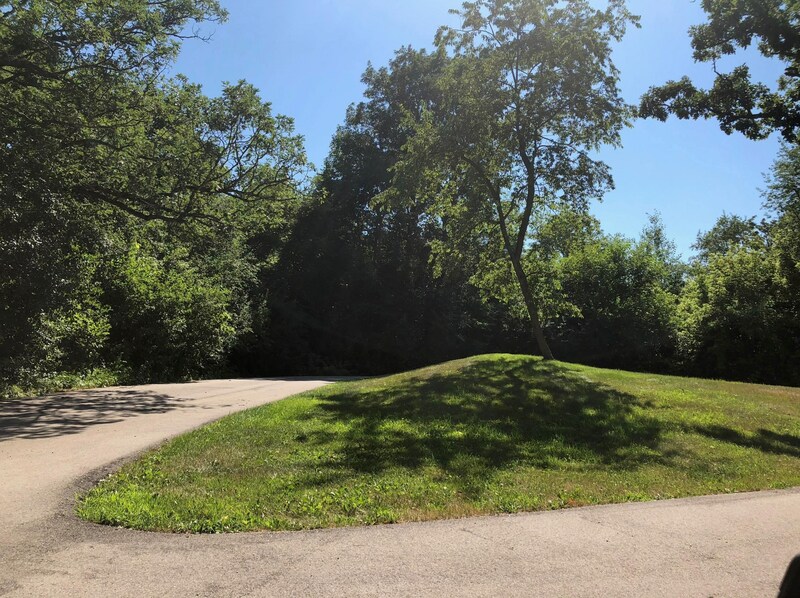 Lot 16 has a full view of a gorgeous pond, Lot 17 has a partial view of the pond and The back Rd/Moejeter Lot has a remote view of Lake Geneva. For more information on the proposed build, please contact listing agent. Estimated cost for this proposed home is approximately $500-700K depending upon the finish details. Condo fee is 2300.00 a year. 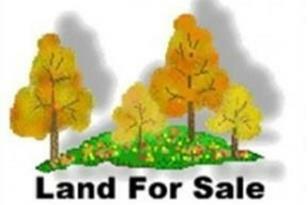 Condo fee covers all plowing of the rows, mowing of the lawns on the right/left hand side of the road. 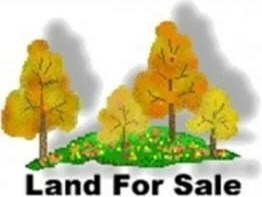 Lt17 Bridlewood Ct, Lyons, WI 53147 (MLS# 1614332) is a Lots/Land property with a lot size of 2.16 acres. Lt17 Bridlewood Ct is currently listed for $149,900 and was received on November 15, 2018. 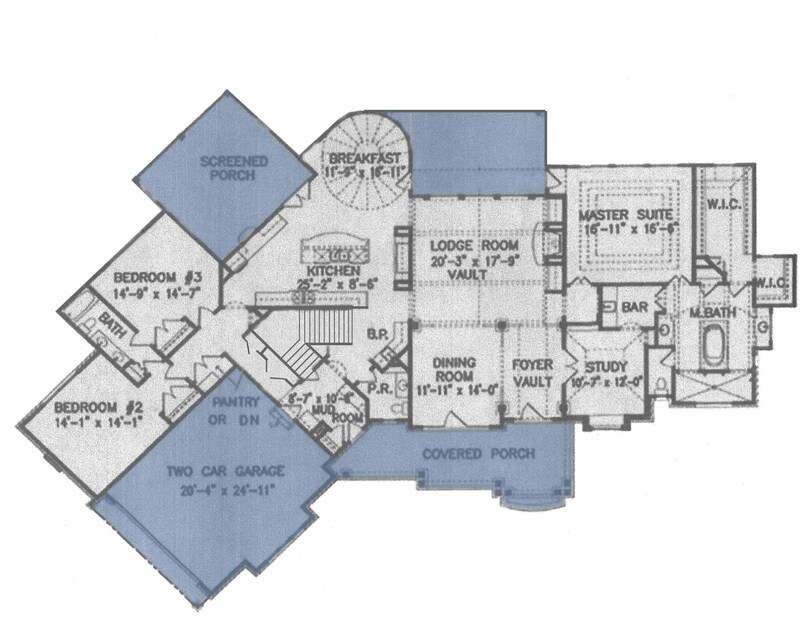 Want to learn more about Lt17 Bridlewood Ct? 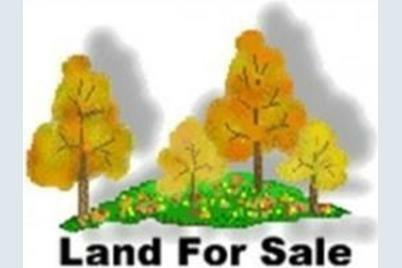 Do you have questions about finding other Lots/Land real estate for sale in Lyons? You can browse all Lyons real estate or contact a Coldwell Banker agent to request more information.